Get our FREE Singapore property beginner’s guide and real estate buyer’s checklist to save yourself thousands of dollars and lots of heartache! Welcome to Propwise.sg, a Singapore property blog dedicated to helping you understand the real estate market and make better decisions – minus the hype and misinformation. Our email list members get our best articles and ideas, plus special reports such as the Singapore Property Beginner’s Guide and Singapore Property Buyer’s Checklist – guaranteed to save you hours of frustration and thousands of dollars of mistakes. To get started, subscribe for FREE in the box on the right and we’ll send you the reports right away. *Members special* Sign up now and get 15% off the e-book version of Secrets of Singapore Property Gurus. 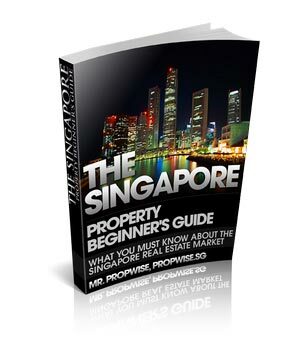 The Singapore Property Beginner’s Guide was written to help the absolute beginner understand the Singapore property market. Buying a home is the biggest purchase most of us will make in our lives, yet many people do not have the basic knowledge they need to make an informed decision. I’ve written this guide to change that. It comprises the most relevant posts on my blog for those just starting out. 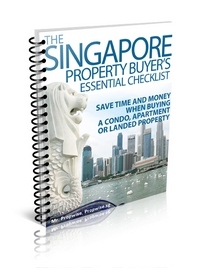 *PLUS* For a limited time we are offering our report, “The Singapore Property Buyer’s Essential Checklist”, for free when you sign up for our newsletter. To get these free reports, just sign up to our mailing list in the form on the right column.